Crown Jewels will forever remain significant. Prime among these is the role they have played in shaping the history of their nations. 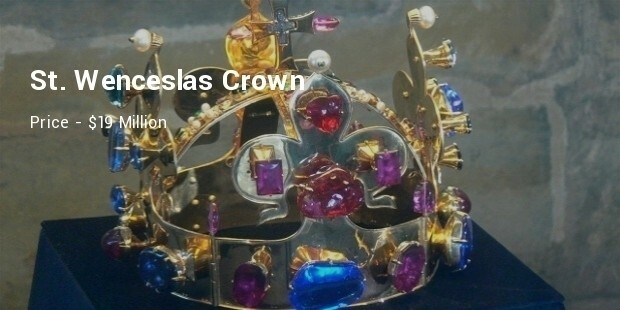 Crowns are a respected symbol of those contributions and that is partly why everyone cherishes them. Another reason is that they are beautiful; and one more, they are very expensive. However, their high value is unique in that nobody has the liberty to take them to a jewelry shop in exchange for cash: call them sacred. That however does not prevent you from comparing. Below is a list of the most expensive crown jewels of all time. 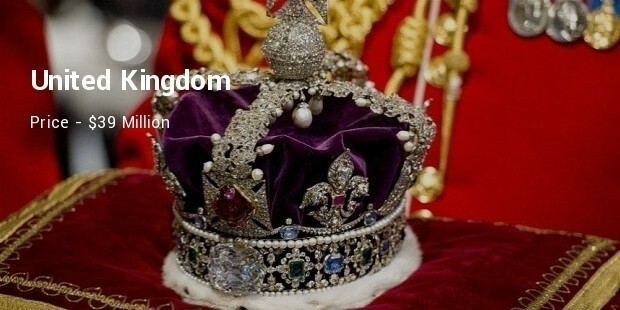 Out of all crowns whose costs people have estimated, The UK’s stands tallest. With as much as 2868 diamonds and an additional rare Koh-i-nor diamond of 105 carat- add these to the sets of rubies, emeralds and pearls definitely beats them all. 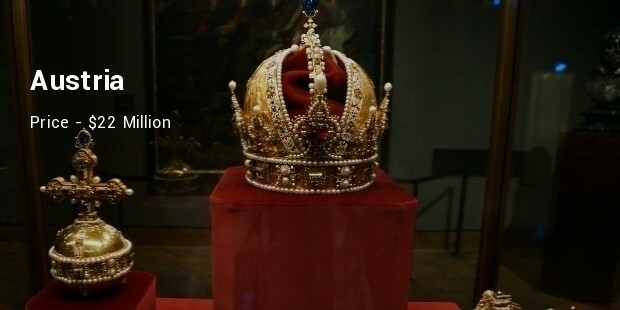 Austria has one of the oldest crowns. It was made back in the 10th century and famous emperors of Rome and Austria back then had a taste of it. As you can see, age has not shaken off its value at all. This belongs to the Czech Republic. Apart from the expensive rubies, gold and the other precious items that make it, the most beautiful thing about it is their artistic arrangement- it’s like a ship with captain on top. Bavaria is the old name for Germany. 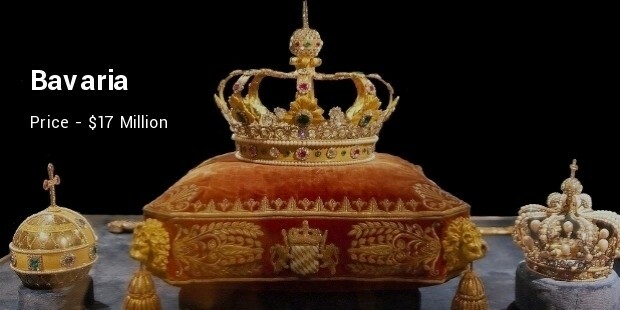 The crown was made at around 1806 after Germany got its independence from Napoleon. It consists of diamonds, rubies, emeralds and a collection of other jewelry. King Maximilian I was the first person to wear it. Apart from displaying in museums, most countries now have special days when their citizens and tourists can see and perhaps touch their crowns. You might take this opportunity to have a close experience with some of these.